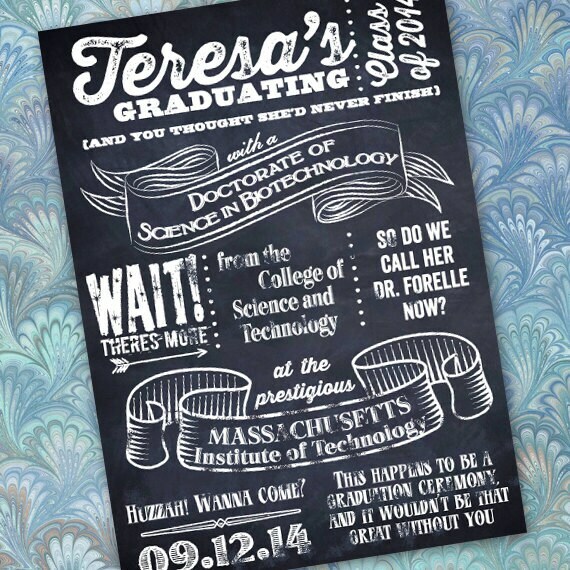 This fun chalkboard party invitation (great as a graduation announcement or party invitation) has fun fonts and unique elements and ornaments. The digital file is $15. 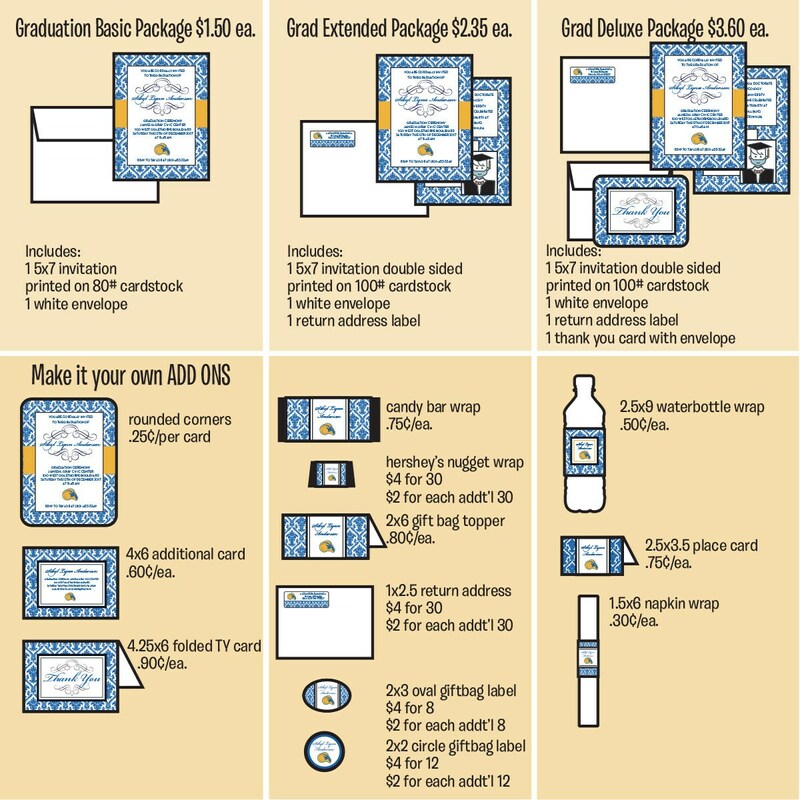 Printed invitations and packages are shown in the photos above. 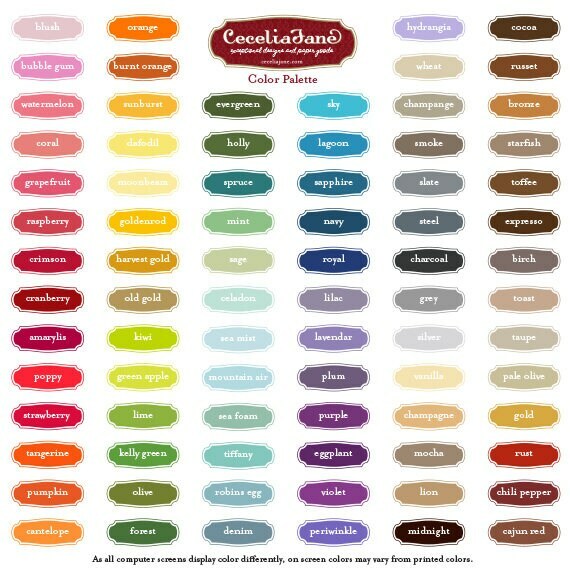 We can customize your order any way you'd like, please convo with questions.